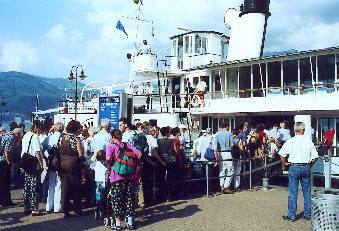 Undergoing her first renovation in the winter of 2005/06 funded by the Steamer Society with contribution from the BLS. 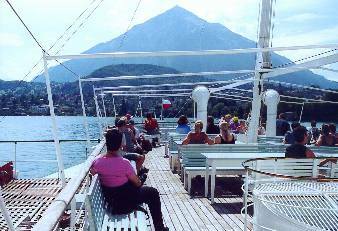 Services along Lake Thun from Thun to Interlaken-West are operated by BLS, the Bern-Lotschberg-Simplon Railway, which also operates the local railway services. 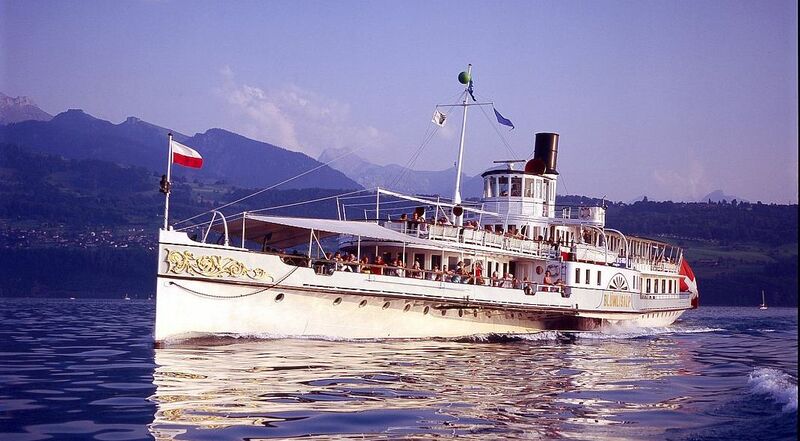 The Lake's Paddle Steamer, PS Blumlisalp dates from 1906 but after withdrawal in 1971 it seemed that the era of the paddler had come to an end on Lake Thun. An unprecedented preservation and, ultimately, restoration project by enthusiasts with significant public support, saw Blumlisalp reenter service in 1992. 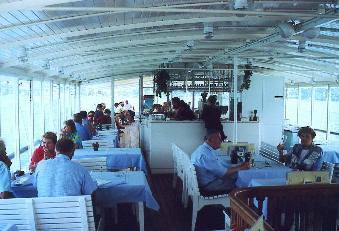 She was owned by preservationists but operated by her original owners (who maintain ownership of the motor vessel fleet) until being vested in the BLS once more in advance of the 2013 season. 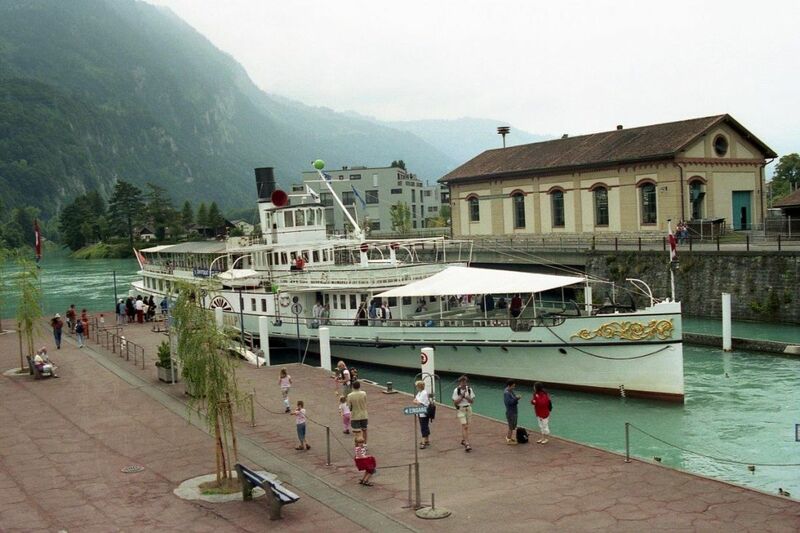 Unusually, in comparison with Lake Geneva for example, the recent major renovation was paid for by the preservationist group with finanial support from the BLS. Ship-by-ship chronologies, copiously illustrated and including line diagrams of vessel layouts. 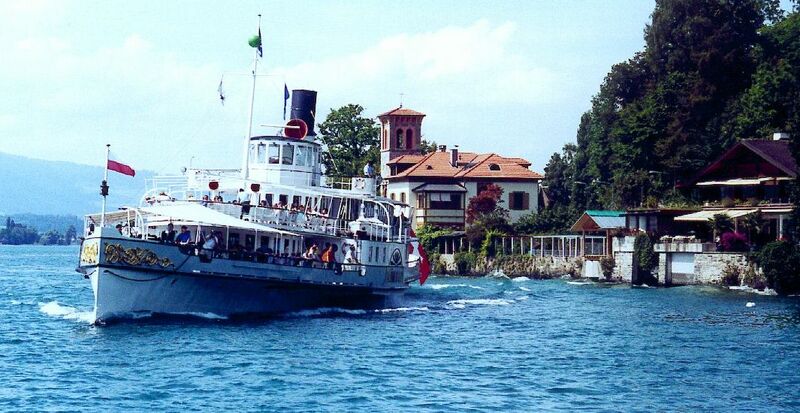 Detailed story of the campaign to save the Blumlisalp, the restoration itself and her return to steam in 1992. 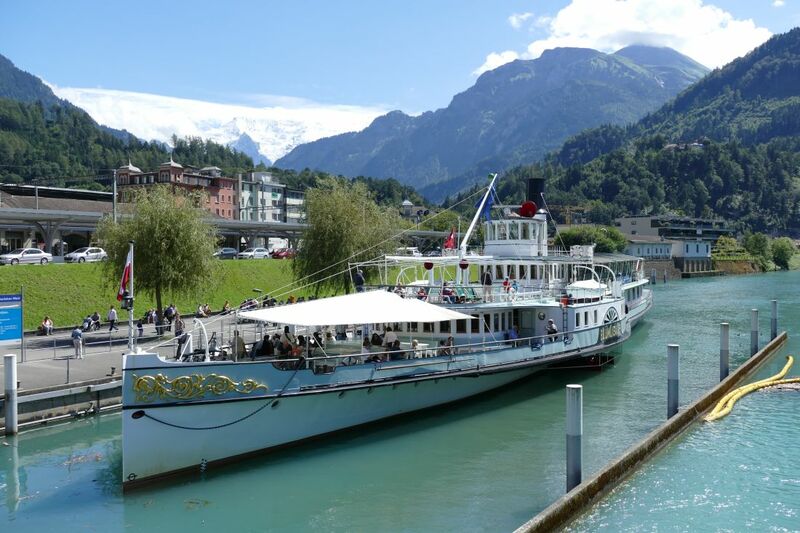 Illustrated round up of Swiss lake vessels, with fleet lists and sections on vessel design and engineering.